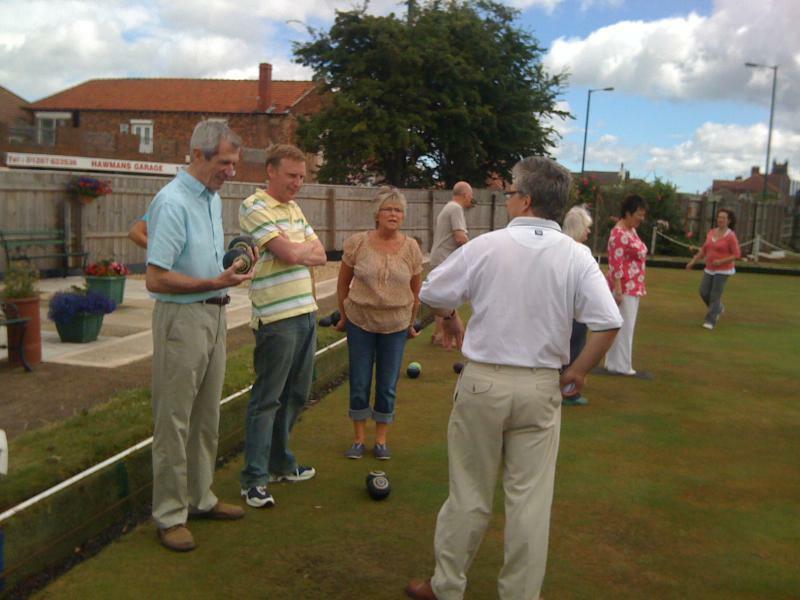 A very pleasant morning was spent in the sunshine when Saltburn Rotary edged a hard fought bowls match against Saltburn Cons Club. Both teams then enjoyed a beer or two and BBQ at the Cons Club who showed great hospitality. Let's do it again!